On Björnö, Utö and Huvudskär, we have picnic cabins that are always open. You can take a break here, eat your picnic or shelter when the weather is bad. However, we do not recommend spending the night. Our picnic cabin is located by Ramsviken, below Norrötorpet and features a small exhibition about the history of the site, as well as the archipelago education place. 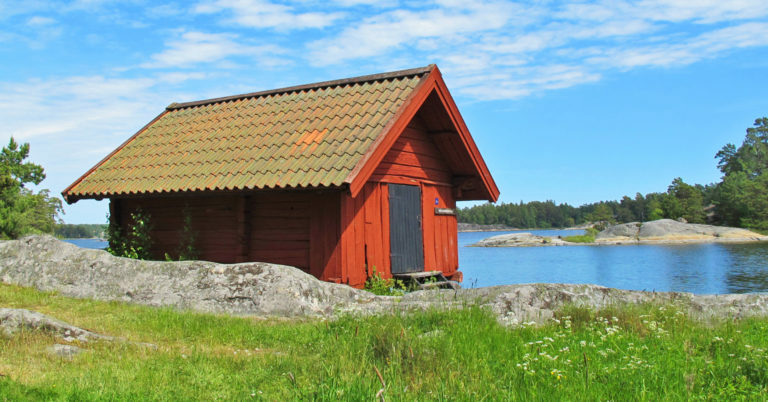 The picnic cabin on Utö is close to the inn and once served as a store hut for Utö’s miners. The picnic cabin is located a bit below the hostel.